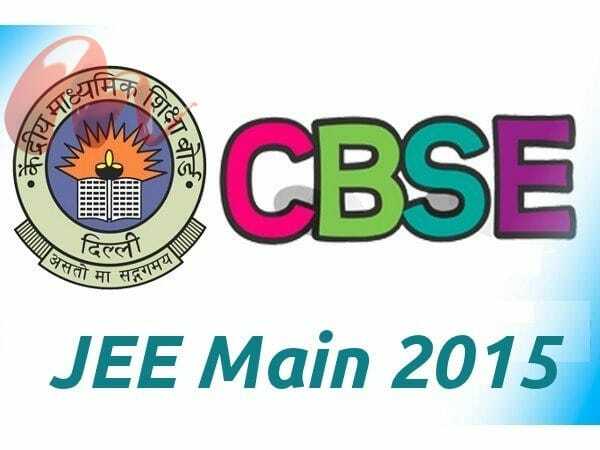 A day before the admission process was to start for all centrally funded technical institutes, it had to be postponed till further notice due to non-availability of JEE (Main) ranks for paper I and paper II. 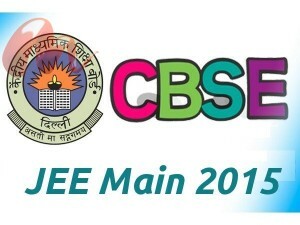 CBSE was not able to announce the JEE (Main) ranks on June 24. The registration for the joint seat allocation process was scheduled to start from 25th June 2015. This is the first year that the premier engineering institutes will have a joint admission process along with NITs, IITs and other centrally funded technical institutes. Over 11 lakh students were supposed to be part of the process for nearly 34,000 seats in 85 government-funded technical institutes. The joint seat allocation authority (JoSAA) will be meeting in Delhi to decide on the further course of action. The first round of allocation, which was to begin on July 1, will now be delayed. Till last year, IITs and NITs conducted the seat allocation process separately. It may be mentioned that in 2013, amid the prevailing confusion over admissions in Centrally-funded technical institutes (CFTIs), IITs had refused to fall in line with the HRD Ministry’s order for a joint Central seat allocation board (CSAB), 2013.